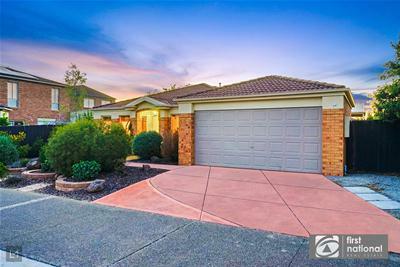 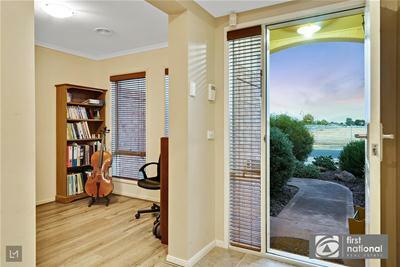 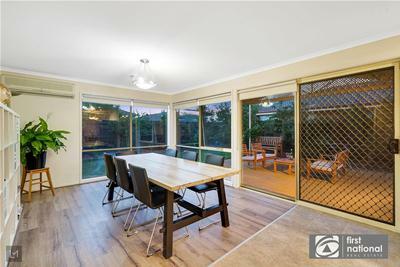 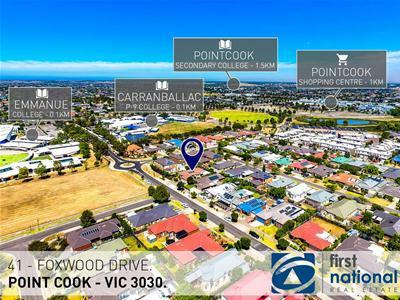 First National Lakra is proud to present this beautiful family home just minutes away from Point Cook town centre. 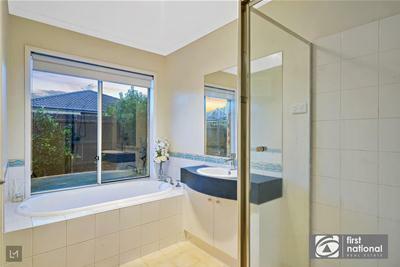 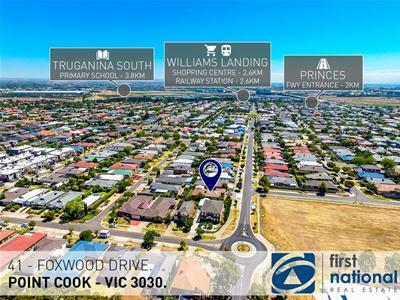 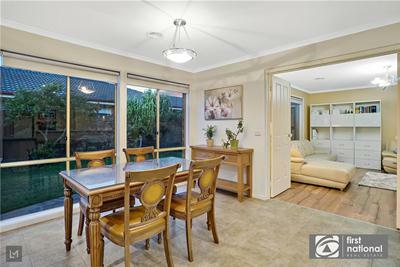 This is a complete family home in the prestigious Boardwalk Estate and close to all amenities.Based in a quiet location, it is convenient and comfortable living close to the Point Cook Town Centre. 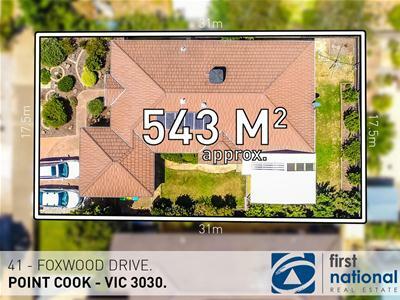 - Four spacious bedrooms plus study, two bathrooms, formal lounge, family room full of natural light, open plan kitchen with adjoining meals area overlooking stunning outdoor entertaining and pergola. 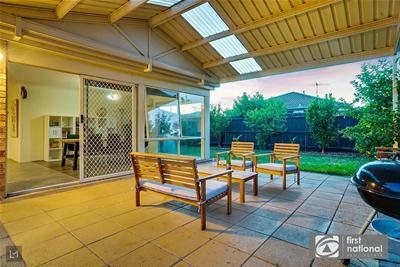 -Through the beautifully landscaped front yard and a graceful porch, the entrance opens to a hallway with tiles. 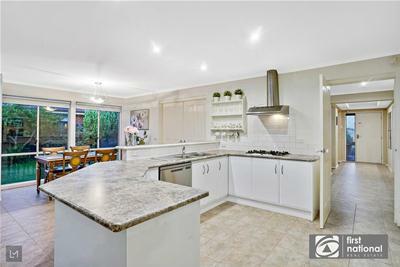 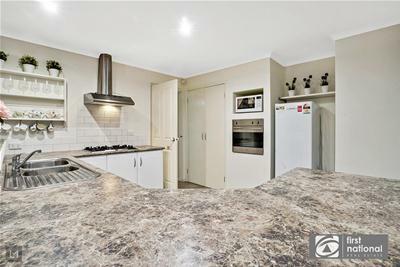 -A stylish open plan kitchen with stainless steel appliances, dishwasher, tile splashback and a Pantry to cook those delicious meals. 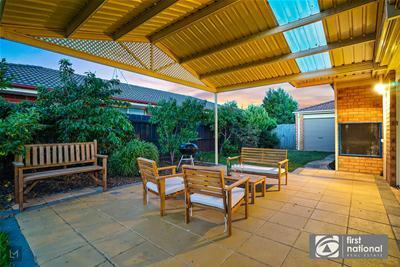 -A large fully paved pergola outside is to treat your family and friends with entertaining BBQ lunches or the quiet roast dinners. 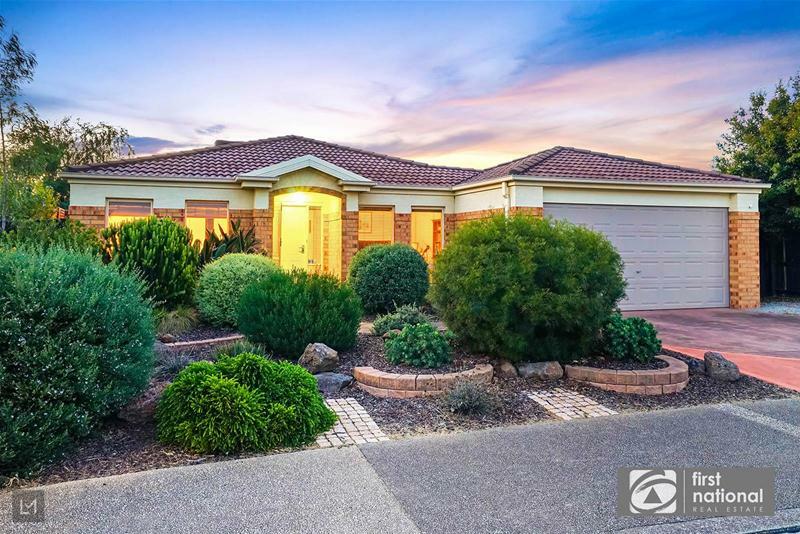 -Beautifully landscaped back gardens with plenty of beautiful plants, fruit trees, a substantial veggie patch and lovely grassed area for kids to kick a footy or simply for you to relax after a day's hard work. 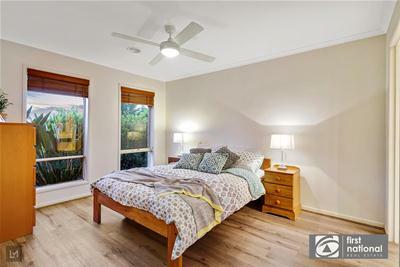 -Buyers will also enjoy the close proximity of nearby schools ,Emmanuel Collage, public transport -two bus stops - no. 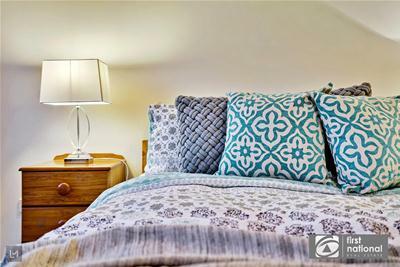 494 & 495 - in short walking distance to take you Williams landing train station,also approximately 15 mins walk to the Williams Landing train station and easy access to the freeway. 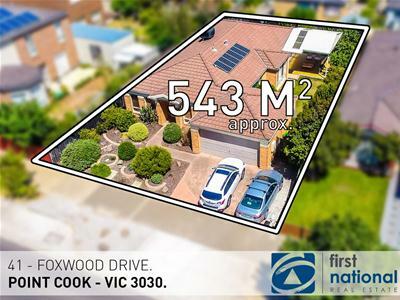 Extra features include gas ducted heating, split system air-conditioning, ceiling fan, evaporative cooling, security alarm system, 3.5 kw solar panels, double remote garage with rear access , fully landscaped front yard and back gardens, fruit trees and much more to explore. 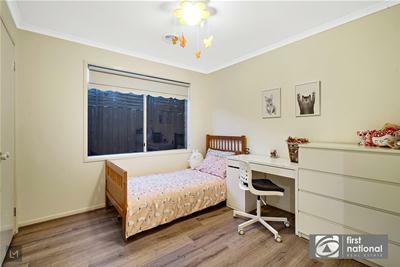 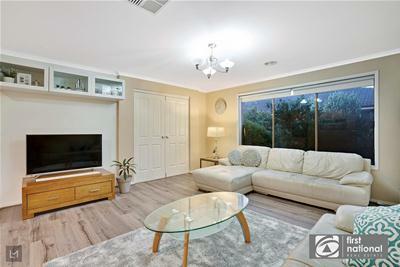 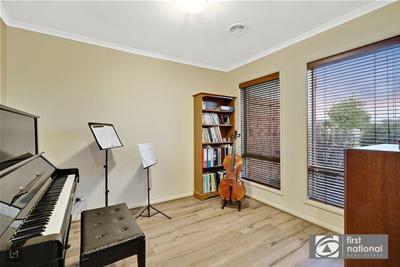 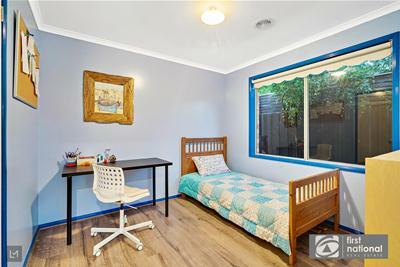 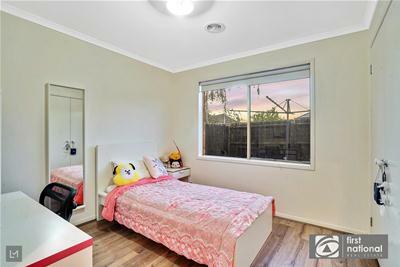 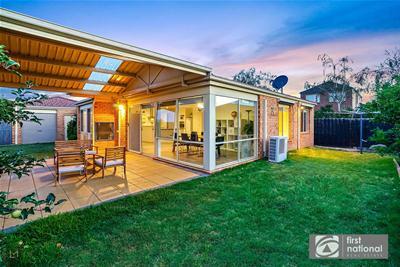 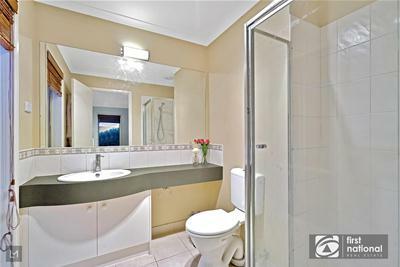 Situated at about 21 kms from Melbourne CBD, this is a prestigious location close to parklands, childcare, medical centre,schools, Point Cook Town Centre and public transport with easy access to Princes Freeway. 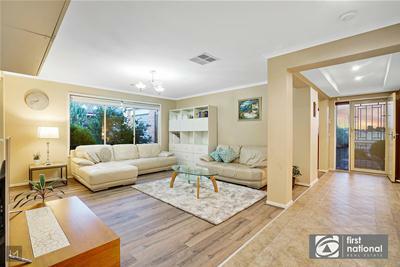 Call your agent today to book your inspection!